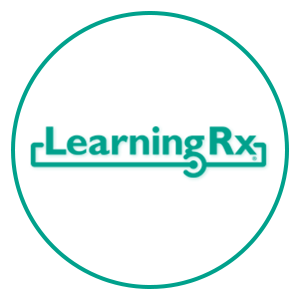 The LearningRx Clinical License opportunity is open to doctorate-level medical, psychological, educational, and therapeutic professionals with an existing clinical practice in available areas of the United States. The initial licensing fee gives you access to the proprietary materials, and also covers the cost of your training with us in Colorado Springs, as well as any future trainings you may attend. The program fee covers your student materials and also gives you continued access to the proprietary materials, as well as making our support team available to you for help with testing, consultations, student training, etc. The first step to becoming a Clinical Licensee is to complete the Clinical License Application. Once we have received your application, we will contact you to set up an introductory call. To learn more about the Clinical License, please download the LearningRx Information Kit. The BrainRx International License is available to individuals, professionals, and companies outside of the United States. A BrainRx Center will allow you to make a difference and change the lives of many people in your local community. When you obtain a center license, we will teach you to hire and train your own trainers, market in your area, network with professionals, operate your own training center, and grow your business. To learn more about the BrainRx International License, download the LearningRx Information Kit. The student fee is approximately 10%. The Gibson Online Test is only $10 per use, or less if you purchase in bulk. The first step in the process is to set up an Introduction Call. 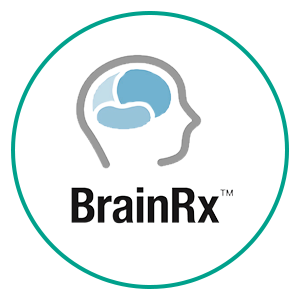 To apply for your own BrainRx Center license, please complete the BrainRx application. 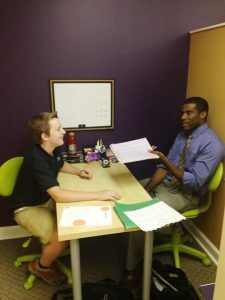 The PACE Individual Coach License is available to individuals with a 4-year degree in areas of the United States where no LearningRx centers are operating. 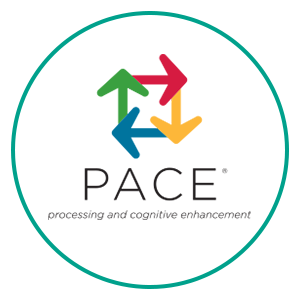 PACE training includes 33 procedures and uses nonacademic mental exercises that focus on improving seven core cognitive skills. Master the Code (MTC) focuses on the cognitive skills needed for reading. Master the Code was created because of the need to break bad reading habits and establish correct reading skills quickly. To learn more about the PACE Coach License, please download the LearningRx Information Kit. The student fee is $300 for a PACE kit, or $500 for PACE + Master the Code materials. 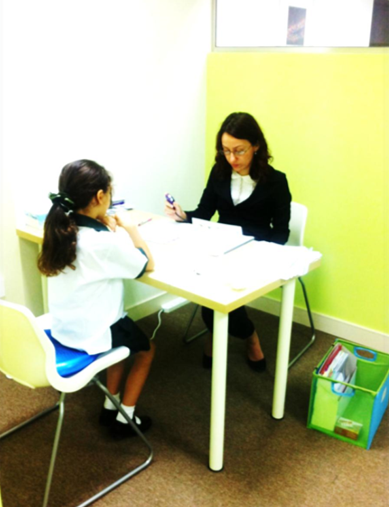 Additional costs are for supplementary testing and marketing materials, when needed. The first step to becoming a PACE licensee is to complete the PACE application to determine eligibility, and then have a quick 20-minute intro call to discuss any questions you have.